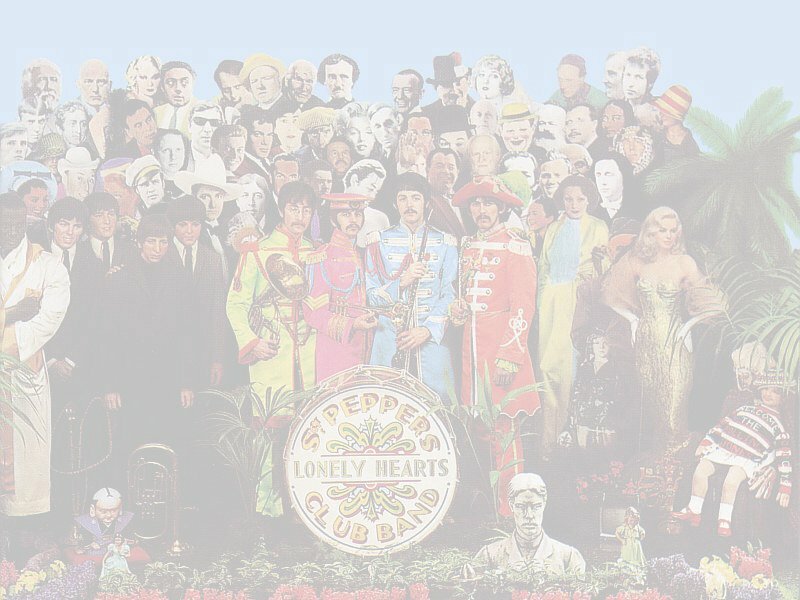 The Official Beatles Website Sgt Pepper Web!! This It's Been A Hard Days Night Ring site is owned by Rick Powelson. The Beatles The Greatest Band of all time! 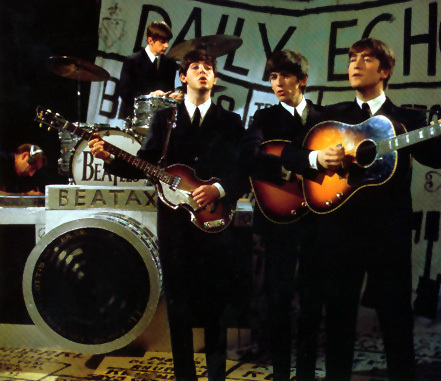 This Beatles Lovers Webring Site is owned by Rick Powelson.